Bembo's Zoo--An Abecedeary of Animals! Helping Children to "Play Nice"
Activities and Games for teaching phonics! A Kids' Wings Favorite! Kids Wings Guides for Award-Winning Picture Books will help you bring books to life in your home and school! 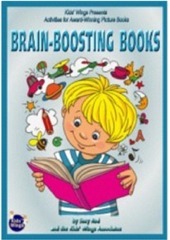 You'll find fun book-based activities that include readers theater, puzzles, problem solving, logic, writing, and MORE! You can purchase an individual unit for your favorite book study or individual lesson plan/activities in groups of 50-62 in each collection below for your most cost-effective bargains! Order Your Favorite Printed Collections of Exciting Literature Guides for Award-winning Picture Books! Click the titles below to explore the lists of great activities in each guide. Now on clearance sale! 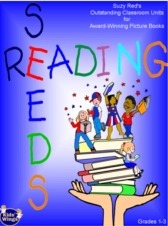 Brain-Boosting Book - exciting, fun, skill-building literature guides for 54 award-winning books for grades K-3, Book and CD by Suzy Red--With Site License to allow sharing within ONE school! 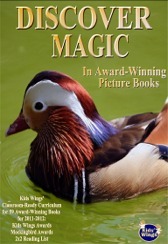 Discover Magic --literature guides for 63 award-winning books for grades K-3, Book and CD with Site License for ONE school Included! 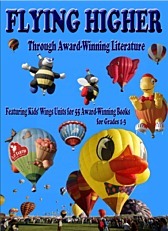 Flying Higher --literature guides for 52 award-winning books for grades K-3, Book and CD With Site License to allow sharing the 555 pages of activities within ONE school Included! 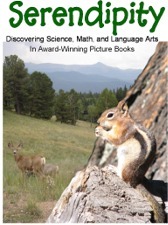 Serendipity --literature guides for 63 award-winning books for grades K-3, Book and CD with Site License for ONE school Included! Reading Seeds -- literature guides for 43 award-winning books for K-3, Book and CD with Site License for ONE school Included! 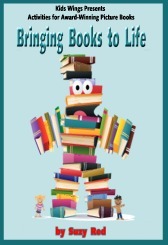 Book Buddies -- literature guides for 41 award-winning books for K-3, Book and CD with Site License for ONE school Included! 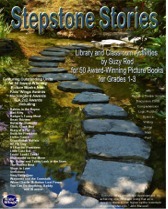 Stepstone Stories, -- literature guides for 50 award-winning books for grades K-3, Book and CD with Site License to allowing sharing the 555 pages of activities within ONE school Included! 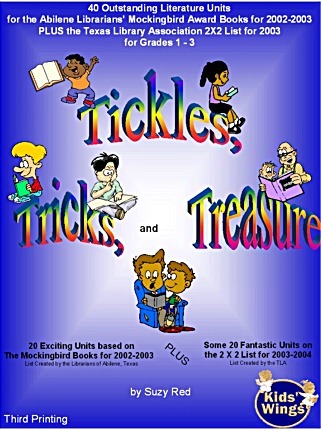 Tickles, Tricks, and Treasure -- activity guides for 40 award-winning picture books, Book and CD by Suzy Red--With Site License for ONE school Included! Springboards, Download for only $20! Literature Guides for 41 award-winning books with Site License for ONE school Included! Book Bridges, Download for only $20! 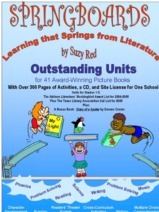 Literature Guides for 41 award-winning books with Site License for ONE school Included!